Hello Valarnet! My fellow science folk in particular! I'm looking for some advice/ideas. 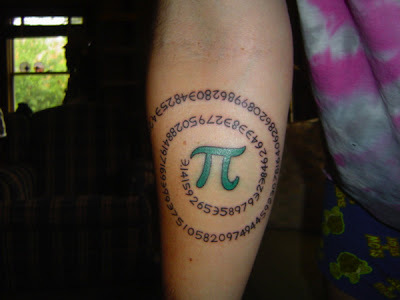 I've been contemplating getting some kind of tattoo (I know, I know, call me crazy, but I'm just entertaining the idea for now). Now I loooove science, physics in particular, but I can't decide what I want. I have a few tattoos, mostly military stuff. If you're looking for something scientific, maybe an atom or double helix? 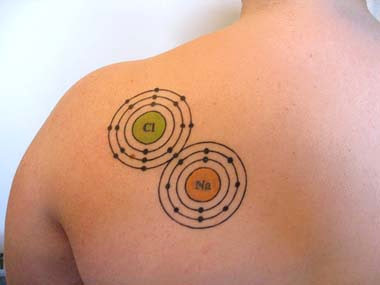 You can find all kinds of cool stuff if you google "science tattoo"... or something else geeky. Infinity is always popular, but I like sum and nabla. I guess it depends on what part of physics you like most. 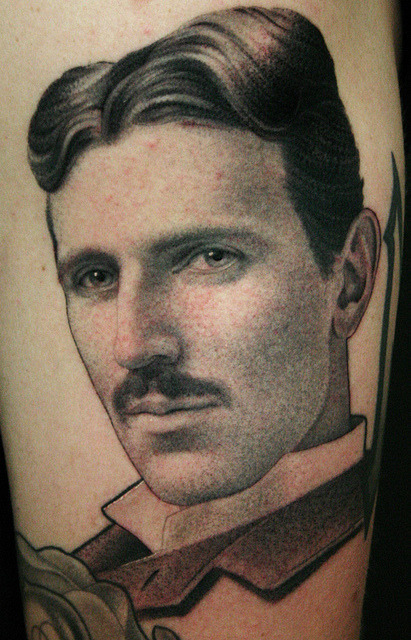 Tattoo artists can get pretty creative with that stuff, too. A tattoo? How very daring of you Jane. I hope you find the right design after all it will be with you for the rest of your life. 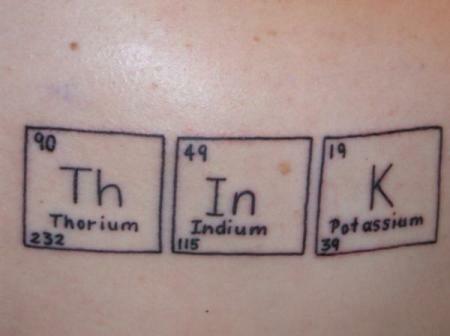 I think a physics tattoo is a wonderful idea! I actually found a website here that have some very impressive ones. I'm quite fond of the mobius strip tattoo myself. Though I'm a nuclear physicist, so I'm also partial to the nuclear reactor symbols and whatnot.